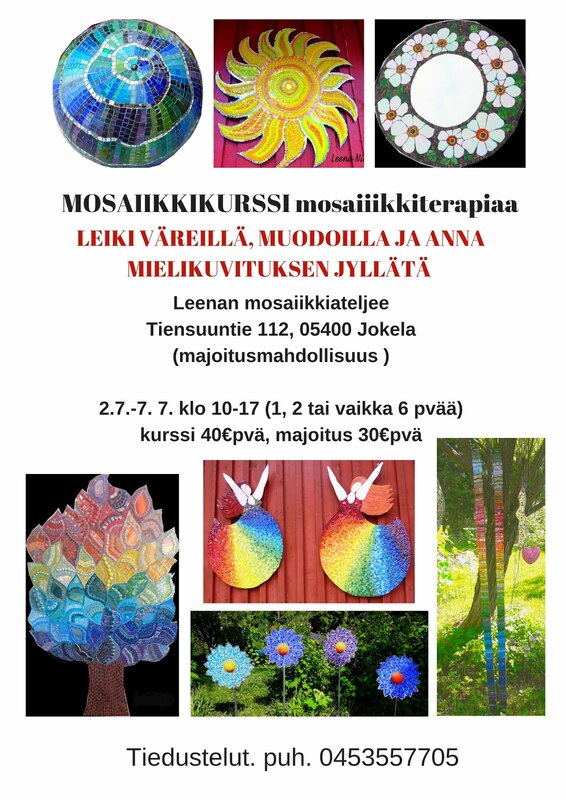 Leena Nio on suomalainen mosaiikkitaiteilija. 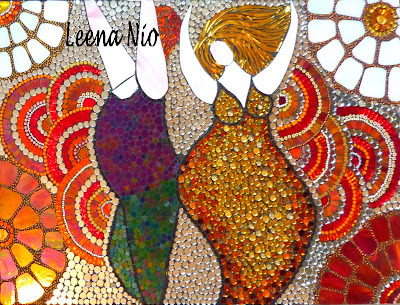 Leena Nio, a Finnish mosaic artist has made mosaics since 2004. She's mainly self-taught, color loving and passionately in love with mosaic art. She lived in Paris for 30 years and has been influenced by many many art exhibition and shows in Paris and around the world, especially by Aboriginal art and art naive, maybe a touch of impressionism and art nouveau. 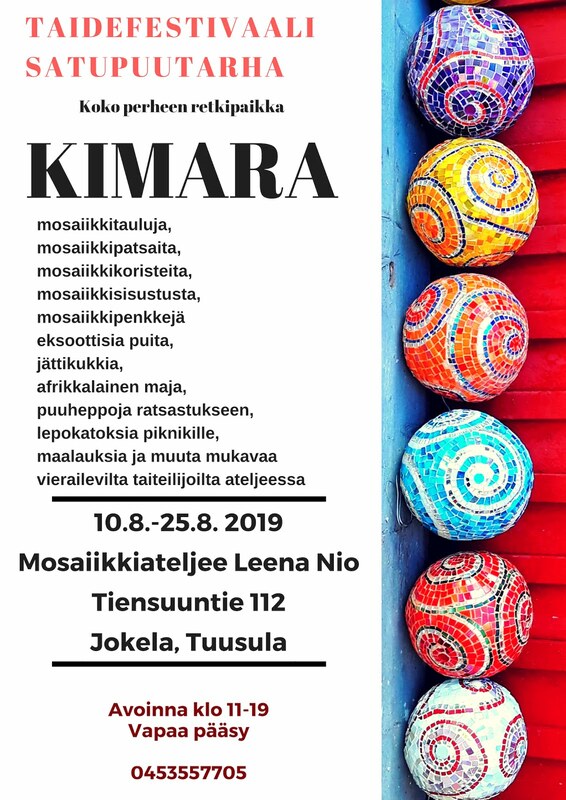 Leenan ateljee on Jokelassa, Tuusulassa ja siellä voi vierailla ympäri vuoden sopien tapaamisen.